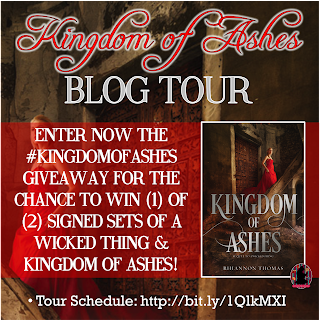 Kingdom of Ashes takes us on the road of Aurora’s escape after A Wicked Thing. 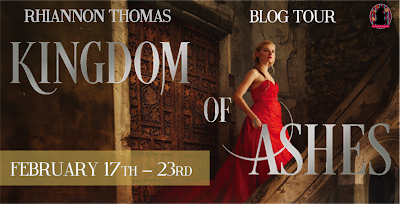 She finds herself needing allies if she is going to survive and maybe even overthrow King John. Which leads her to Vanhelm and country destroyed by dragons. I really like the direction this sequel took and found myself loving the interactions of Aurora and Finnegan. Dragons! 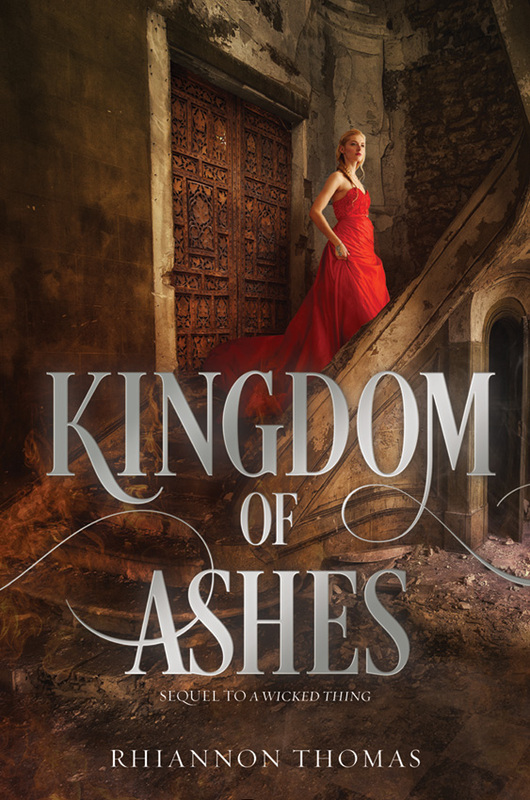 Dragons are a big part of Kingdom of Ashes because Aurora is now taking refuge in Vanhelm. A kingdom that has been decimated by dragons. She finds that she is both fascinated and connected to these creatures. Finnegan is hoping she could be his kingdom's savior. Celestine the witch even seems to have some kind of stake in the dragons. They are a destructive force much like Aurora can be on accident sometimes. I loved Finnegan. 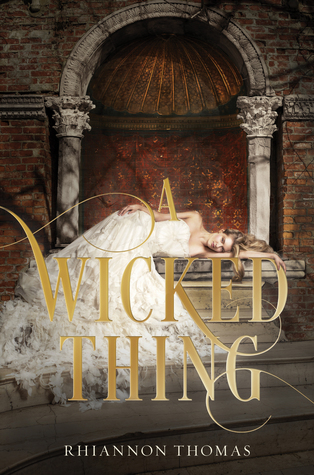 I know he was my first choice of the three guys in A Wicked Thing and I’m glad he is really the only guy in Kingdom of Ashes. We get glimpses of Tristan and Rodric but the book is really Finnegan and Aurora’s story. I loved the way their relationship grows and if you are a fan of the slow burn than this is definitely for you. Finnegan is the prince that everyone finds to be a fool, but he is very smart. He finds a way to help his kingdom without his mother’s interference, well as little interference as possible. Aurora has definitely changed and is not so much the naive girl she was before. She knows what she needs to do and not because anyone tells her. It’s because she wants to, She is still finding herself but doing a much better job since she doesn’t have an evil king pressuring here. 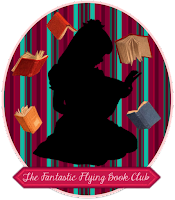 Aurora also experiences a different type of ruling by spending time with Finnegan’s mother. She also meets Finnegan's Sister who is the one that seems really to be groomed to rule. Nettle and Aurora form a strong bond and it was nice to see. I like when the mc has a real friend that is outside the love interest. I still wonder why Nettle likes doing Aurora’s hair so much though. 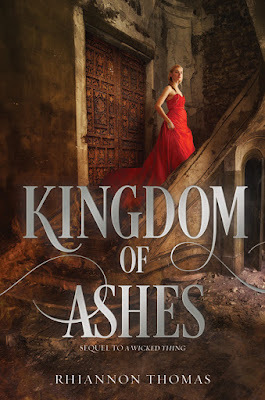 I liked Kingdom of Ashes and I think I enjoyed it more than A Wicked Thing. I think it was the absence of the three guys and the dragons. Who doesn’t like dragons. WONDERFUL! great review ... this sounds absolutely awesome!